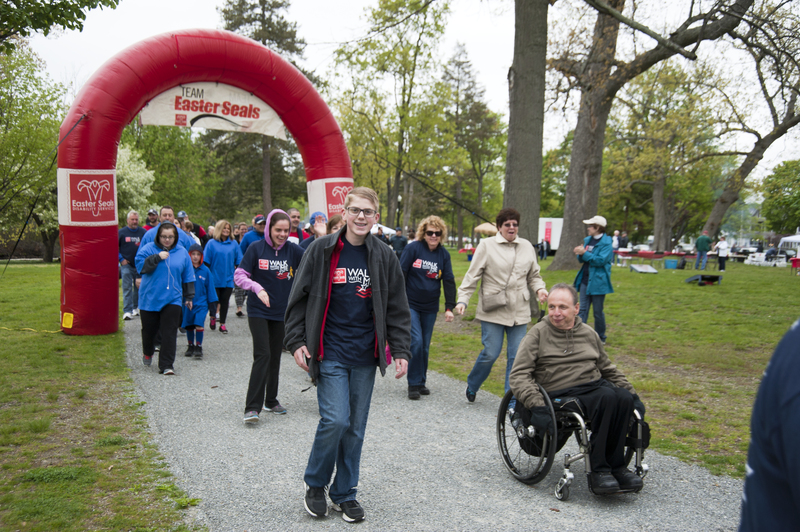 Easterseals MA hosts several different events across the state in which participants raise funds to support our important mission. There are many ways to get involved. 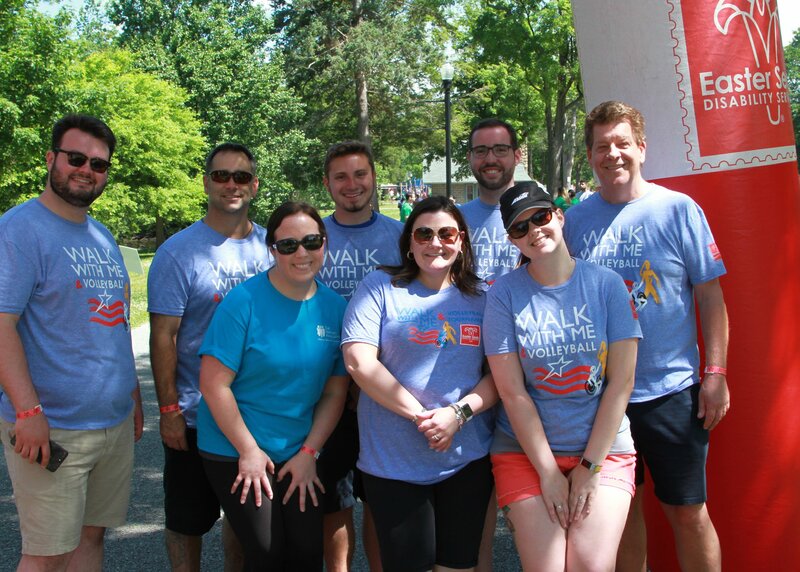 You can participate as a sponsor, sign up with a team, or purchase tickets to attend as a guest. Join Our Newsletter! | Quarterly Program Updates, Exclusive Discounts, and Advocacy News. 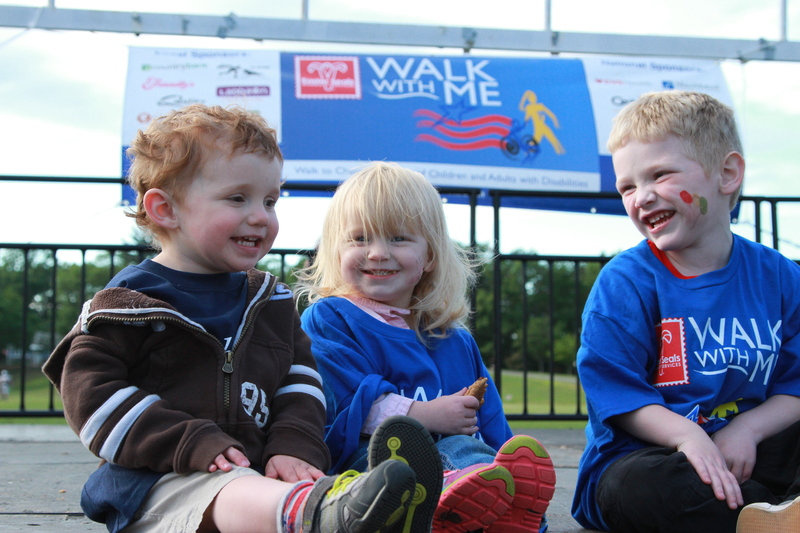 Walk with Me is one of our most longstanding events in the state, with dates in Worcester and Boston. The Worcester event takes place in Elm Park. 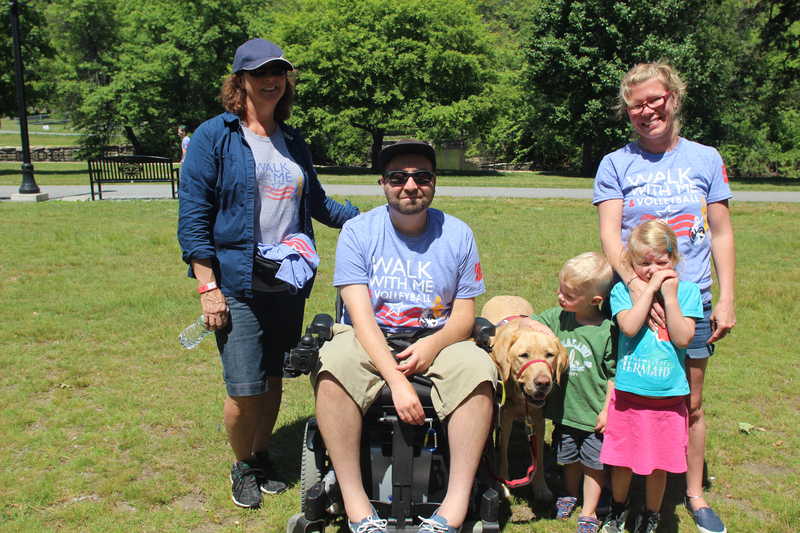 Walk with Me is all about family fun, music, crafts and entertainment, while raising funds and awareness for disability services in our community. 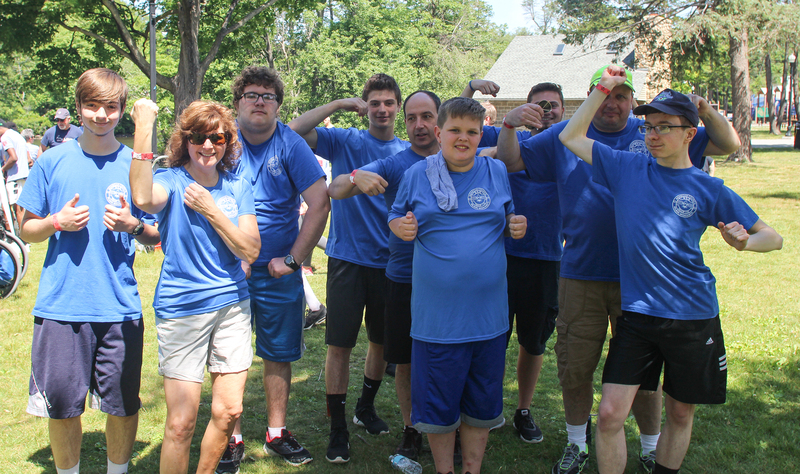 Be part of something great right in your own backyard and start a team today! 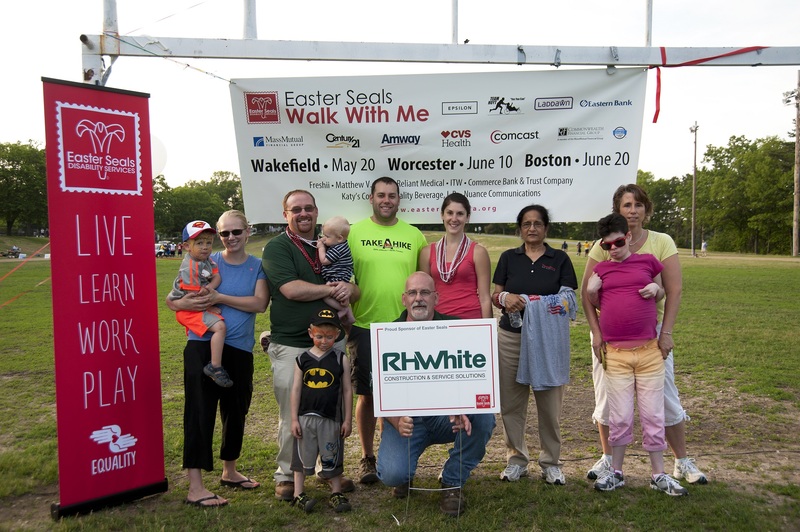 Walk with Me is one of our most longstanding events in the state, with dates in Worcester and Boston. 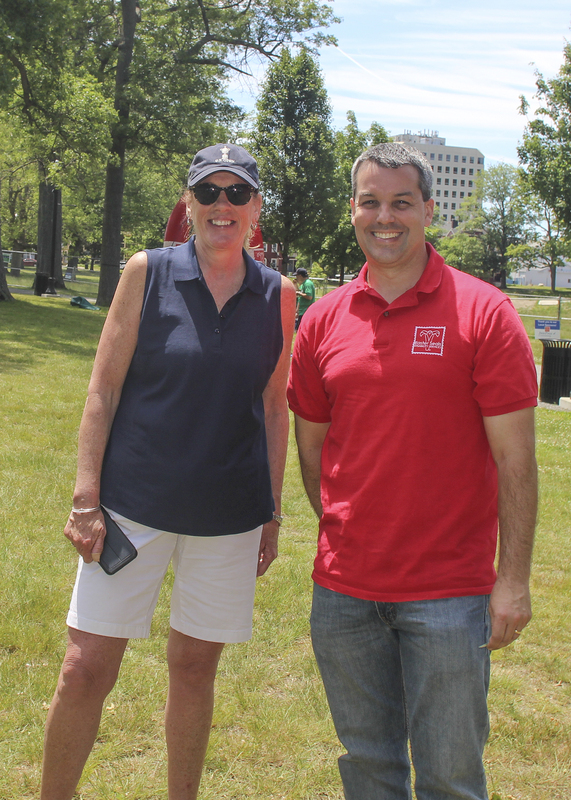 The Boston event takes place in Carson Beach Park. 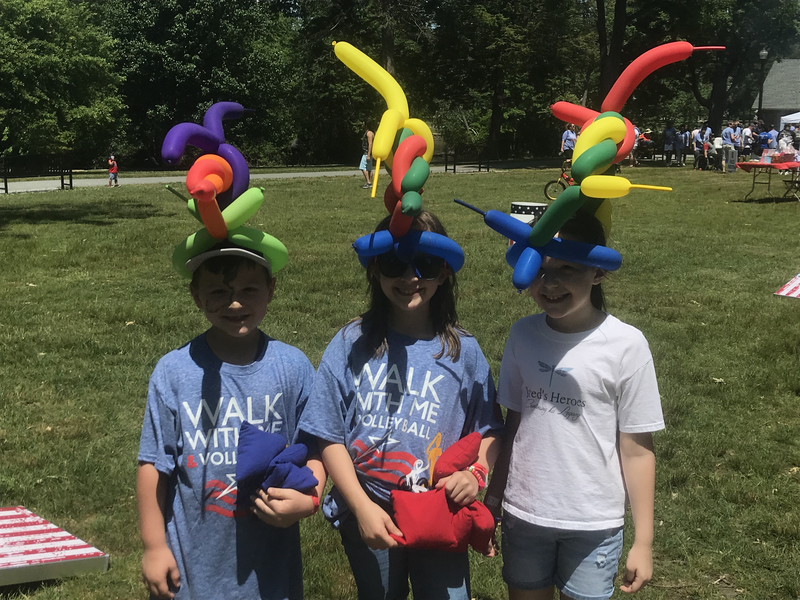 Walk with Me is all about family fun, music, crafts and entertainment, while raising funds and awareness for disability services in our community. 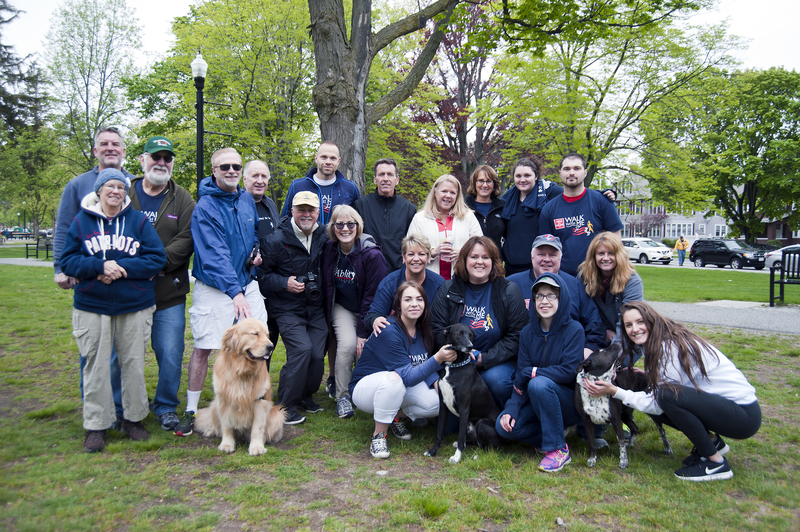 Be part of something great right in your own backyard and start a team today! There will be games starting at 9 am, 10:30 am, and 12:30 pm at all locations. 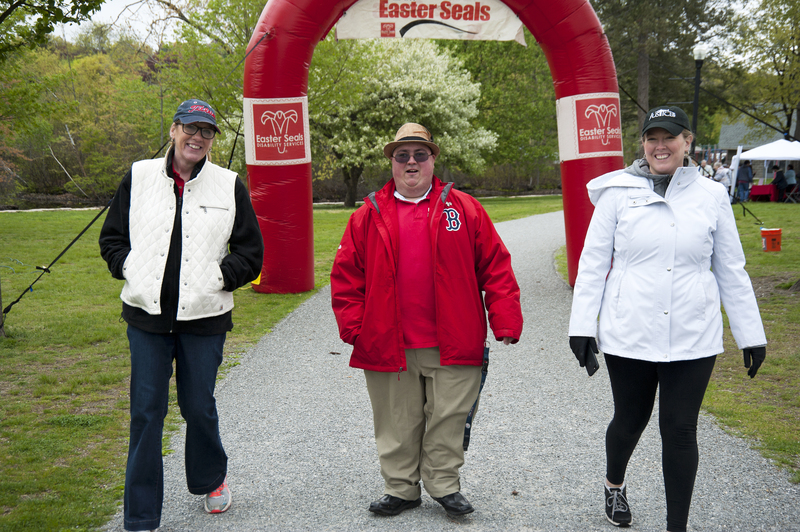 Please contact Karen Santiago at 508-751-6333 or KSantiago@eastersealsma.org for more information. Subscribe to our quarterly newsletter now where you get exclusive discounts and swag for various events! Just text the keyword EASTERSEALS to the number 22828 to sign up now!